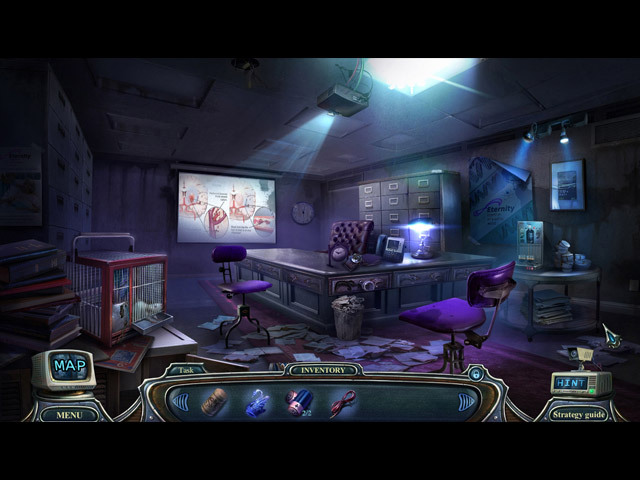 Download Mac Haunted Hotel: Eternity Game Windows 7 Games! From Elephant Games, the studio that brought you Grim Tales and Surface, cordially invites you to check in to the newest Haunted Hotel! It was supposed to be an easy assignment: protect a famous philanthropist and earn $100,000. What could be easier? No one would want to hurt a bumbling professor. Apparently, someone does. They want him dead, and they're willing to kill anyone who gets in their way. 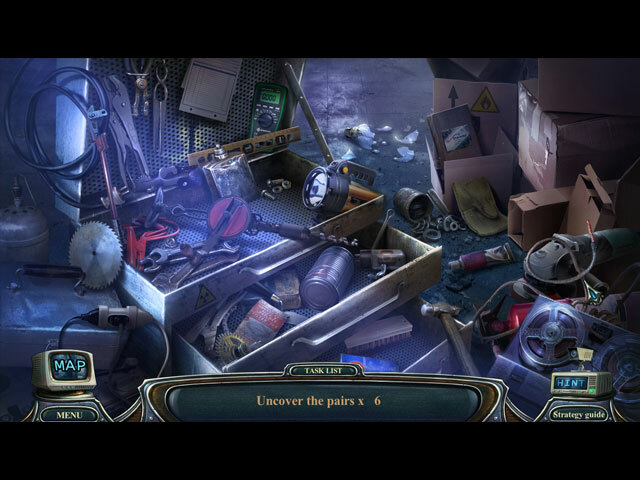 Trapped inside an abandoned hotel filled with deadly puzzles, can you survive and save the professor? 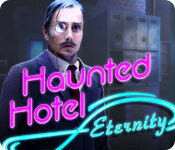 Or will the Eternity Hotel become your final resting place? 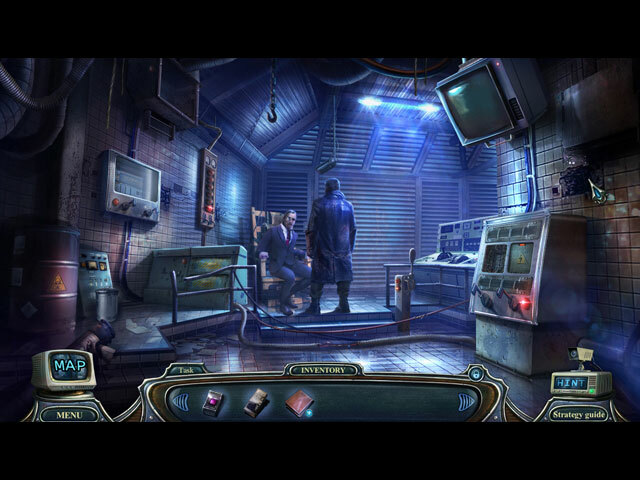 Outwit the masked mastermind running this hotel and uncover the dark secrets the professor has been hiding from the world. Who will you side with? Find out in this heart-pounding thriller!